Healthy teeth that have yellowed with age, or stained from coffee, red wine or smoking, usually respond well to whitening. 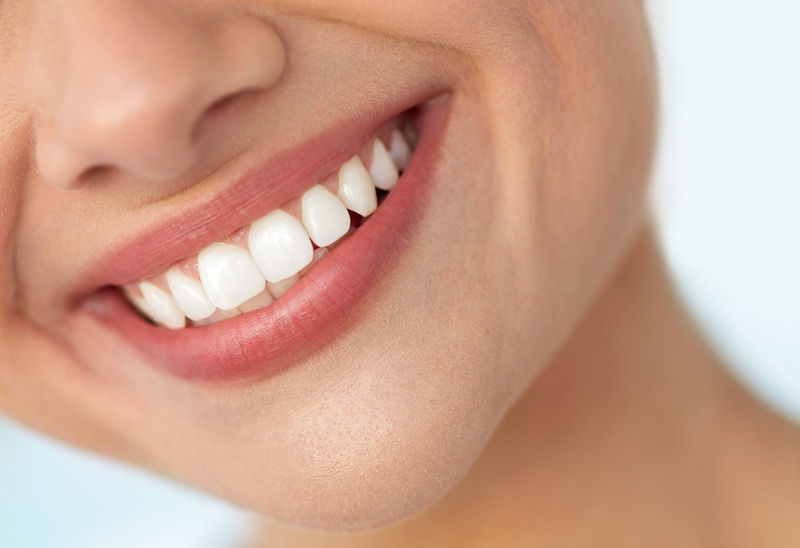 Teeth bleaching is a simple, safe and effective way of lifting your smile. Teeth whitening is a dental procedure and so should be overseen by a suitably trained dental professional. It's always important to have a full dental check-up before carrying out whitening to make sure that the treatment is suitable for you and that no dental problems have been missed. This is a dentist-only procedure where custom made trays are fitted. The gel is added to the trays and worn at home overnight or for several hours a day to gently whiten the teeth. Excellent results can be seen within 10-14 days. We supply plenty of the gel so that you can complete the treatment and maintain results for months to come. Further gel can be supplied as required. We offer a single visit whitening system, which takes approximately 1 hour and is carried out in the surgery for instant results. Top up gel is provided to supplement and maintain results at home. Wonderful dental practice. Feel very lucky to have found this practice.